Follow me drones for travel: should you really take one on your next trip? 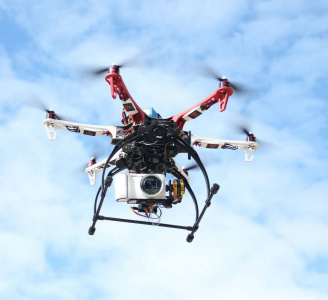 Drones are banned at the Statue of Liberty and at an increasing number of tourist attractions. But with DJI’s new ‘follow me’ model offering unique photo and tracking modes, are travel drones becoming an unstoppable trend?